Established in 1988, our client is one of Malaysia’s public listed property-construction corporations. They are currently flexing up their assets by building new residentials for future development. The company has so far completed 20 projects and spearheaded by Tan Sri himself. You will be reporting to the General Manager of Projects. You will be tasked to complete the latest project from 0-100% in 27 months. This role is a contract role and you will be rewarded accordingly upon completion. Basic salary of up to RM 10,000 - RM 20,000 + Car + Bonus. This is a high profile project so if you are able to complete on time and on budget there is high bonus potential (6+ months). 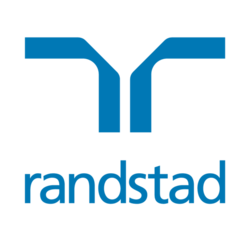 Please apply through here or www.randstad.com.my. Alternatively, please contact Pep Chia - 03 2036 7585 or pep.c@randstad.com.my for further details.